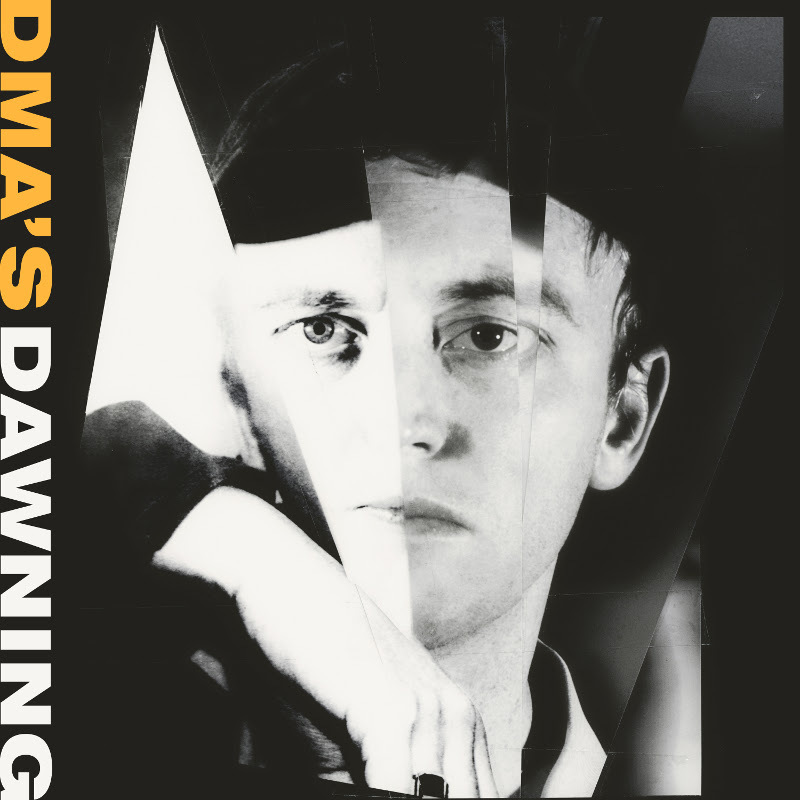 It’s been a little while between drinks but today I OH YOU are absolutely thrilled to present the return of DMA’S with their new single ‘Dawning’. Premiering this morning on triple j, ‘Dawning’ is the first new music from the trio since their ARIA-nominated, critically acclaimed debut LP Hills End was presented to the world in March 2016. We’re equally excited to announce that the band will return to the live stage at home, playing two very special shows in Sydney and Melbourne in early November. ‘Dawning’ proves the wait has been worth it; a tune that illustrates the band’s much-loved talent for writing anthemic pop songs and offers lyrics and melodies that clash stylistically for the purpose of creating a wider meaning to the music. Working with producer Kim Moyes (The Presets), ‘Dawning’ was mostly recorded at DMA’S studio above the Lady Hampshire Hotel in Camperdown (Sydney), with drums tracked at The Grove in Somersby, NSW. Spreading the recording process out allowed DMA’S the space to take their time creatively, resulting in a single that is full of charm and emotion, and yet another stylistic leap forward for the Sydney locals. 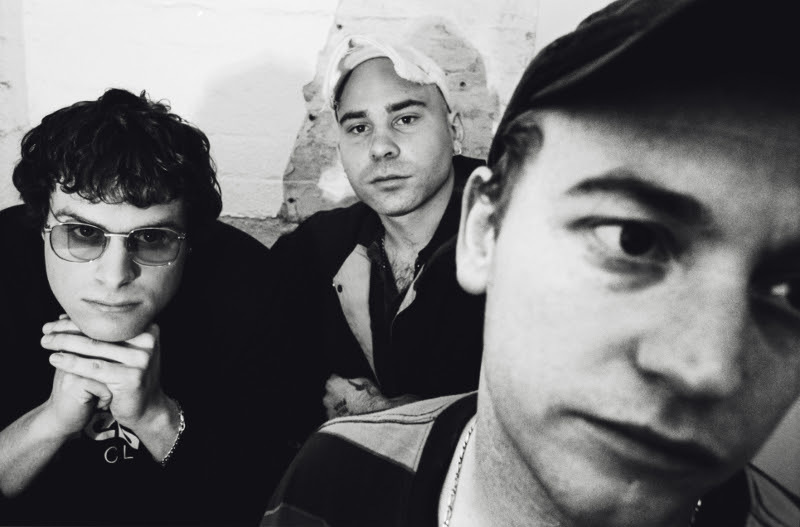 Since the release of their debut LP Hills End in March 2016, DMA’S have been adorned with an abundance of praise from around the world, as critics and fans alike are drawn to their undeniably recognisable brand of guitar-driven pop anthems. The band’s debut single ‘Delete’ achieved gold status in Australia (35,000+ sales) in February 2017, following on from their amazing cover of Cher’s ‘Believe’ performed for triple j’s Like A Version amassing over 4million views on YouTube, and charting at #6 in the Hottest 100 – the highest charting ‘Like A Version’ cover of all time. Between stints in the studio, the band have toured non-stop throughout the world playing sold out headline shows across the UK and Europe and billings on some of the world’s biggest festivals including Coachella, Reading & Leeds, Fuji Rock, a surprise set at Glastonbury in 2016 and Splendour in the Grass and Laneway Festival on home soil. In celebration of DMA’S return, the band will once again grace local shores with intimate and exclusive headline shows in Sydney and Melbourne this November playing favourites and never before heard new material. Tickets on sale Thursday 5th October from 9am AEDT and with the intimate size of the venues fans are urged to move quickly.